OpenStax is a textbook publisher that provides peer-reviewed, open-license course content in math, science, social sciences, humanities, and several AP subjects. 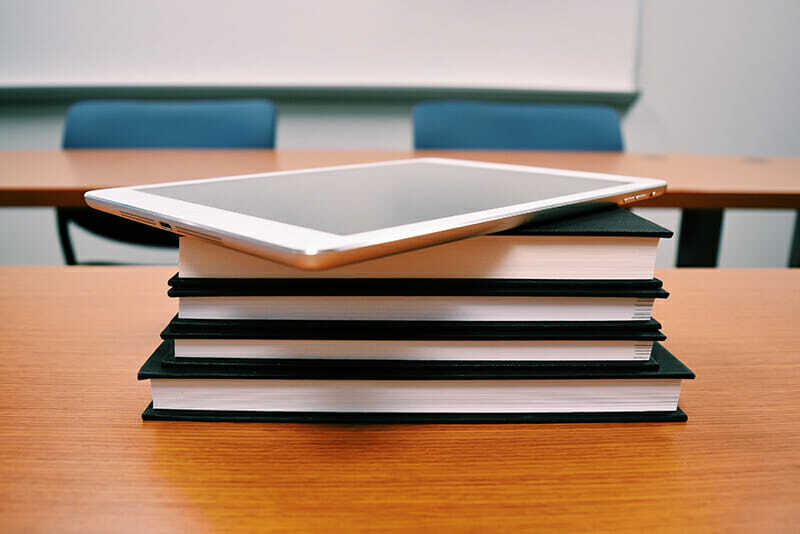 In July, the publisher announced that it was launching OpenStax Tutor Beta, a digital learning platform designed to support the material in its free textbooks. The new program currently includes three courses: physics, biology, and sociology. These OpenStax Tutor courses are available for the fall 2017 semester. An initiative of Rice University, OpenStax was first launched in 2012 with the goal of cultivating peer-reviewed, high-quality textbooks that were low-cost in print and entirely free online. Today, the publisher provides titles for over 30 courses, including U.S. History, Macroeconomics, Anatomy and Physiology, and Microbiology. Each book is authored by a team of leading experts from universities all across the United States. In the five years since its launch, OpenStax has saved students $155 million in textbook costs. The organization’s numerous institutional partners and affiliate schools are promoting the integration of OpenStax and other open-source materials into existing coursework to increase the overall affordability of higher education. Just a few of the schools that have adopted OpenStax include the Auckland Institute of Studies, Grand Canyon University, Ohio State University, numerous University of California campuses, and the University of British Columbia, among hundreds of others. OpenStax is supported by a number of key philanthropic partners, including the Bill & Melinda Gates Foundation, the Laura and John Arnold Foundation, the William and Flora Hewlett Foundation, the 20 Million Minds Foundation, the Maxfield Foundation, the Calvin K. Kanzanjian Foundation, and the Leon Lowenstein Foundation. The goal of OpenStax Tutor Beta is to provide instantaneous feedback and custom-tailored learning support for every learner. Students utilizing OpenStax Tutor don’t need to download any software to use the product; they simply log on to the OpenStax Tutor website to access their course textbook and complete their assignments. While students work through interactive tasks, the platform assesses their work for comprehension and identifies areas where students are struggling. Based on this information, the system can provide spaced practice to address topics that students don’t yet understand. True to its mission of education for all, the OpenStax Tutor Beta program costs just $10 per student for a full semester of access to a specific course. The textbooks provided through OpenStax are always free. The program will automatically generate a personalized combination of questions based on an individual student’s performance and understanding of the course material. Instructors currently don’t have the capability to edit the questions or write their own prompts, but they can view the entire pool of available questions and exclude any that they don’t want presented to students. In its current state, OpenStax Tutor Beta allows instructors to export student scores into a spreadsheet which can then be uploaded into their preferred learning management system. Developers are working toward full integration with major learning management systems by the fall of 2018. OpenStax is currently seeking philanthropic partners to help fund OpenStax Tutor integration for other courses in its lineup. How Does U.S. News Calculate their College Rankings?